Codiak BioSciences Inc., a Cambridge, MA-based exosome biology company, closed a $61m Series B funding round. 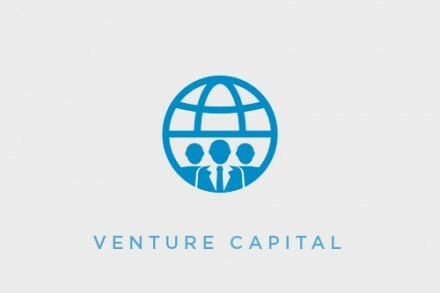 The round was led by ARCH Venture Partners and Flagship Ventures, with participation from the Alaska Permanent Fund, Alexandria Venture Investments and Fidelity Management and Research Company. 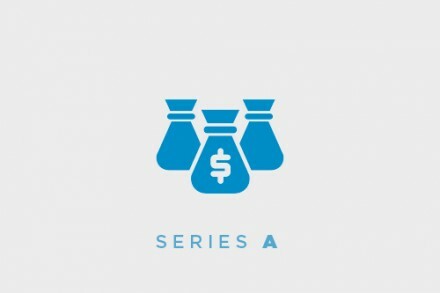 The company, which has raised $92m i9n total funding, intends to use the funds to advance research and clinical development of exosomes for therapeutic and diagnostic purposes. Led by Douglas E. Williams, Ph.D., President and CEO, Codiak BioSciences leverages exosomes as both therapeutics and diagnostics in cancer and other diseases. Exosomes are tiny membrane sacs, or vesicles, that are released by both healthy and cancerous cells. Substances from cell cytoplasm, including genomic DNA, various RNA species, proteins and lipids are encapsulated into exosomes and are shed into the extracellular environment. All fluids in the human body have been shown to contain exosomes, which can transfer the cytoplasmic ingredients to other cells either locally or at distant sites. The cytoplasmic payload within exosomes, once transferred to the recipient cells, can alter the biology of the recipient cells. Exosomes may be useful for diagnostic purposes since they contain genomic DNA for mutational analysis using a simple blood test. In addition, cancer-derived exosomes have specific markers that enable them to be isolated, purified and analyzed.